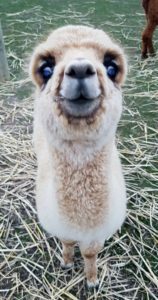 Alpaca Treks allow our visitors to not only observe, pat and feed an alpaca; but to take one for a guided walk around our farm. We are fortunate to live in an area rich in natural beauty and historical significance and this is your chance to explore! Take in the beauty of the bush, learn a bit about the region’s first inhabitants and the much later arrival of the Gold Rush, or just spend time getting to know your new ‘woolly friend’. 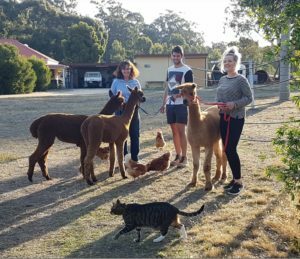 Alpaca Treks last approximately 90 minutes, including a 45 minute Alpaca Experience session. Trekkers will need to bring appropriate footwear and be able to walk across uneven ground. Suitable for ages 12 and up. Bookings are Essential and the activity will only be conducted when weather conditions are suitable. Maximum group size is six. 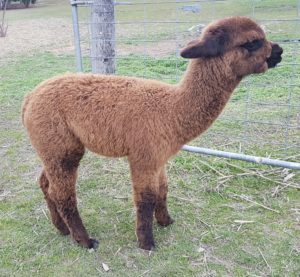 Costs: $20 per person (which includes the cost of the Alpaca Experience).